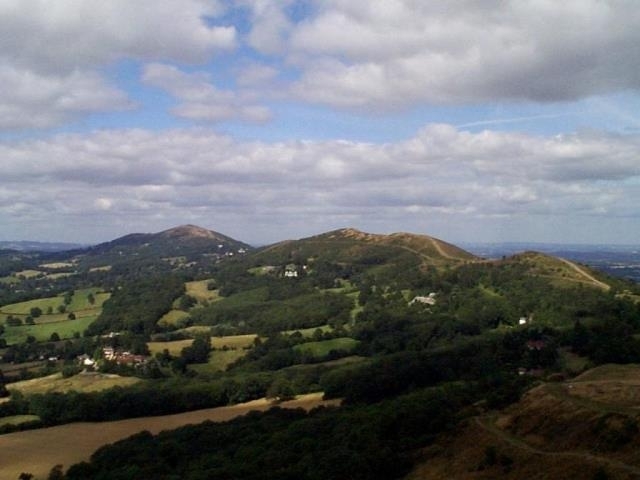 The Abberley and Malvern Hills form the backbone of an area illustrating over 500 million years of Earth history. 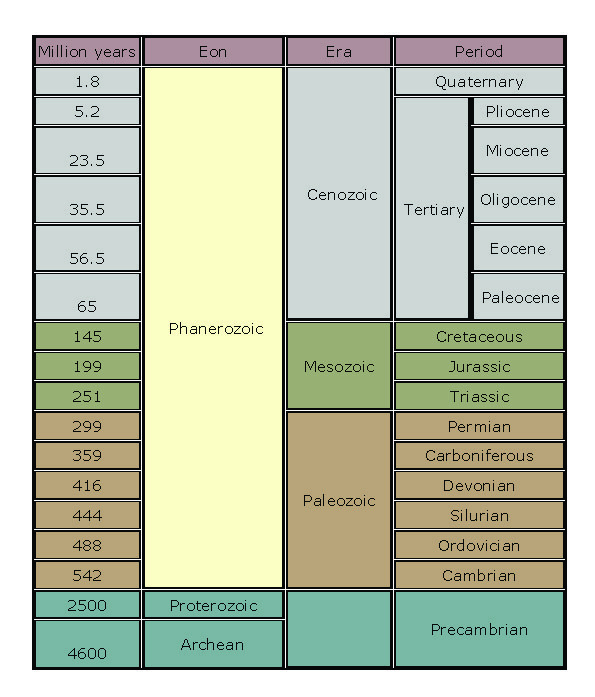 Stratigraphy from Precambrian to Jurassic and Quaternary is represented with almost complete successions of the Silurian and Triassic periods present. 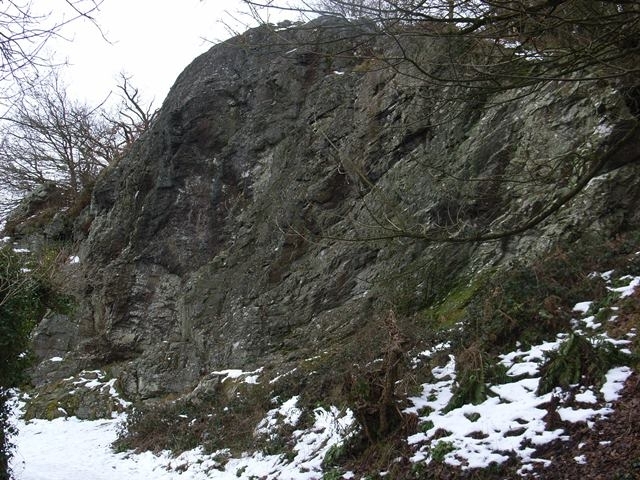 A fine range of igneous, metamorphic and sedimentary rocks exists with some nationally important exposures and outcrops. 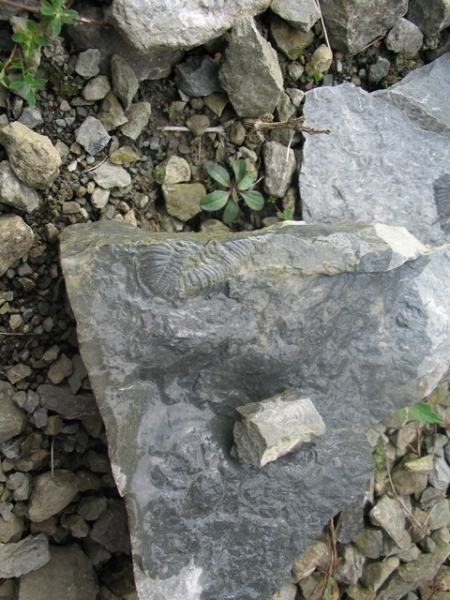 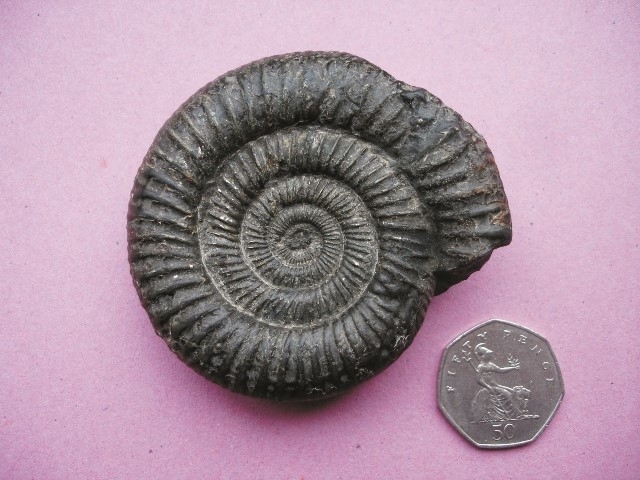 Silurian palaeontology is excellent and has formed the basis of much research. 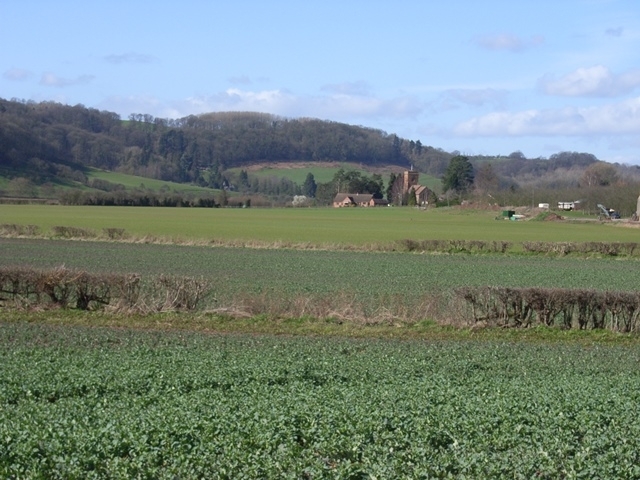 Indeed the whole area has been the centre of research and mapping from the days of Murchison through to the present day. 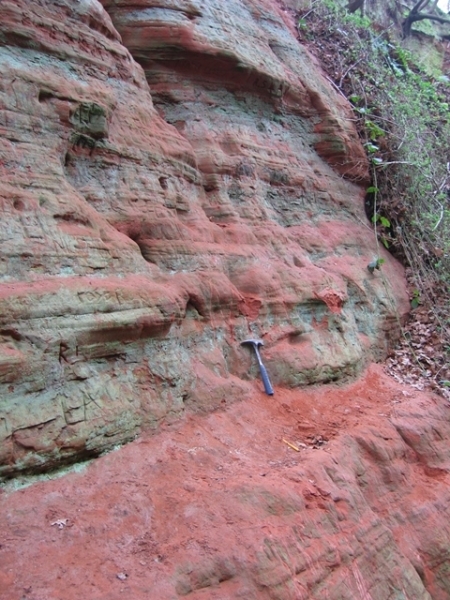 The underlying Precambrian basement with its associated faulting and folding runs in a north south direction and is the major influence on the geology of the geopark. 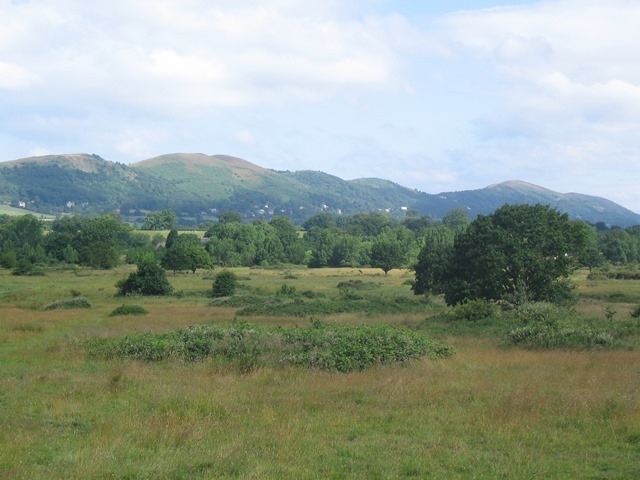 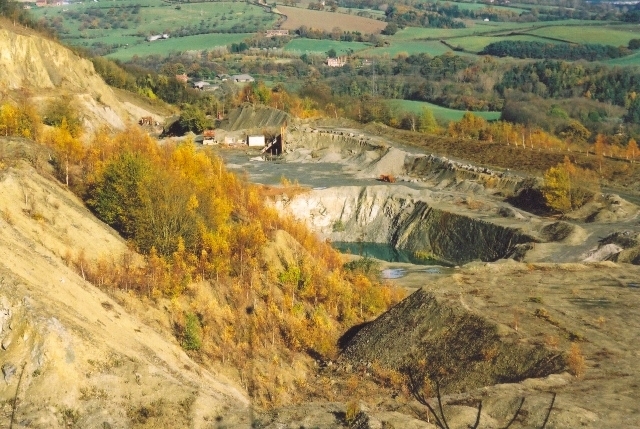 Its impact can be seen from the southern margins of the Silurian May Hill inlier through the surface expression of the Precambrian of the Malvern Hills and nearby Silurian hills of Ledbury and Suckley on to the Abberley Hills themselves. 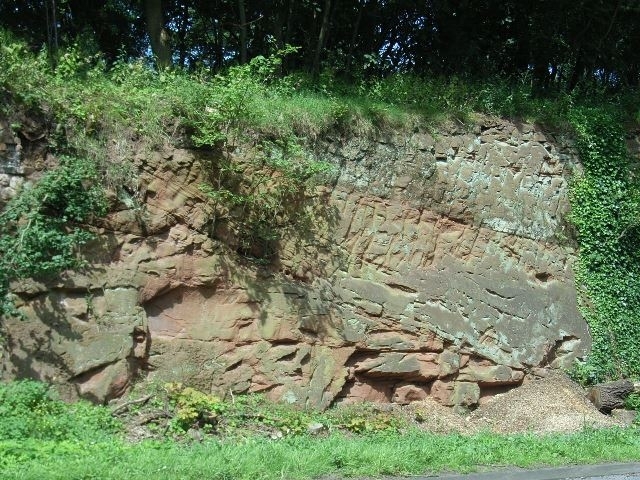 The associated major faulting then continues in to the Carboniferous rocks of the Wyre Forest. 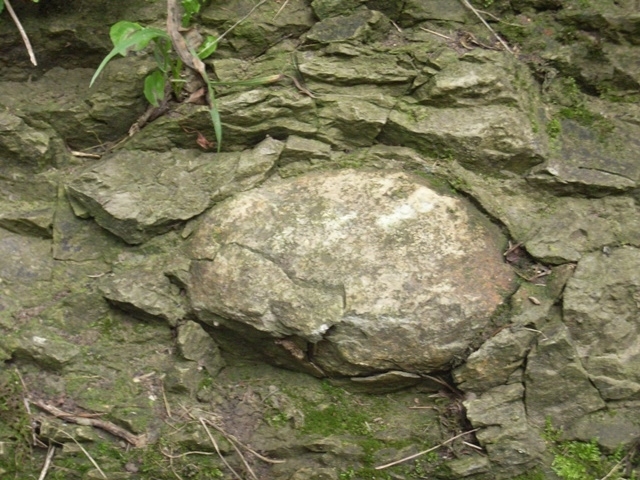 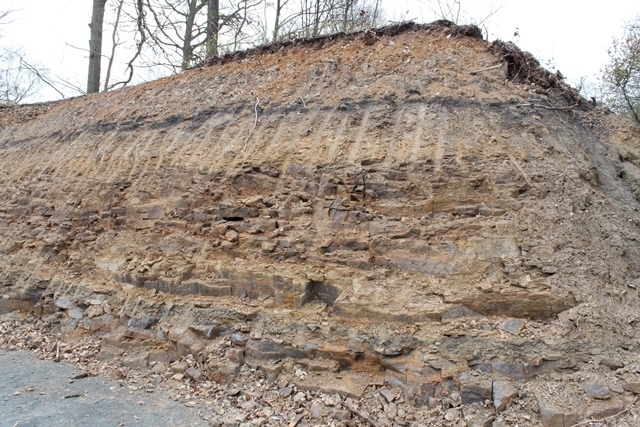 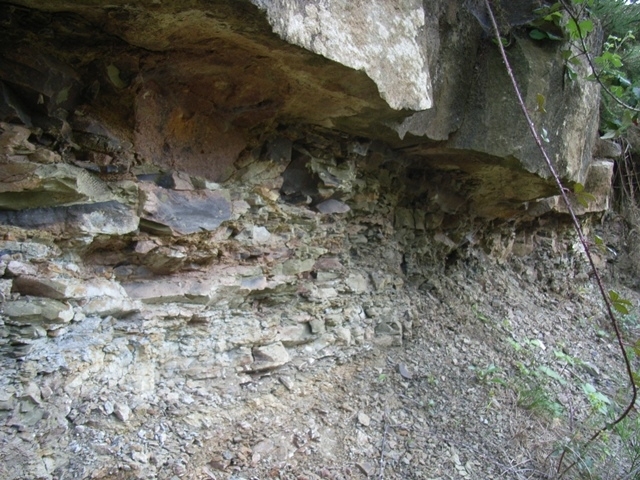 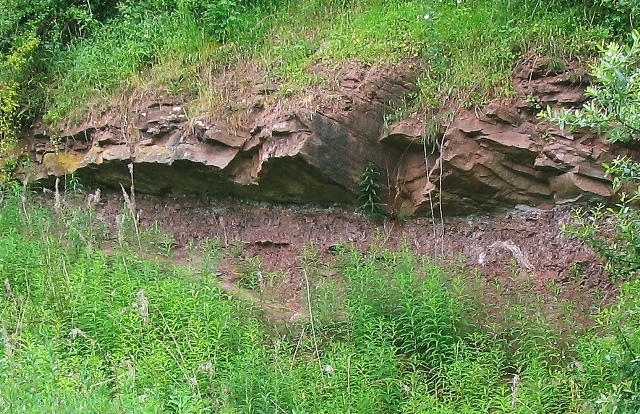 This geological backbone to the area is flanked by a full Triassic succession to the east and a significant part of the Lower Devonian to the west. 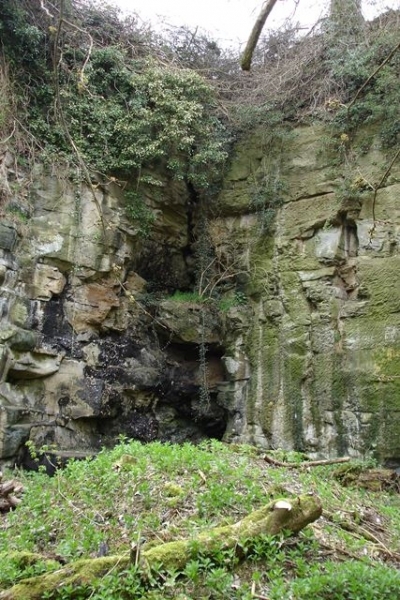 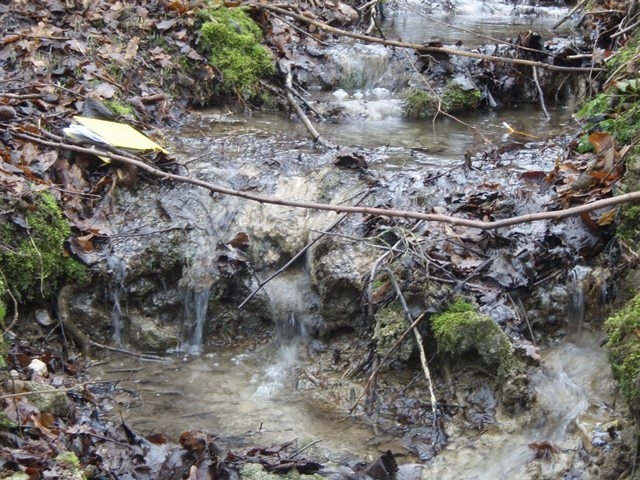 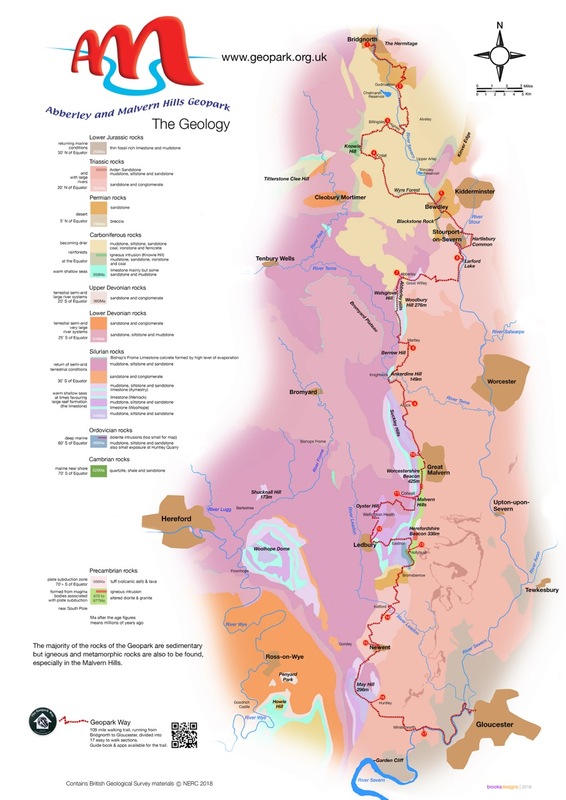 Furthermore the glacial and fluvial history of the Quaternary is written in the deposits and terraces of the Rivers Severn, Stour, Teme, Rea, Frome and Leadon. 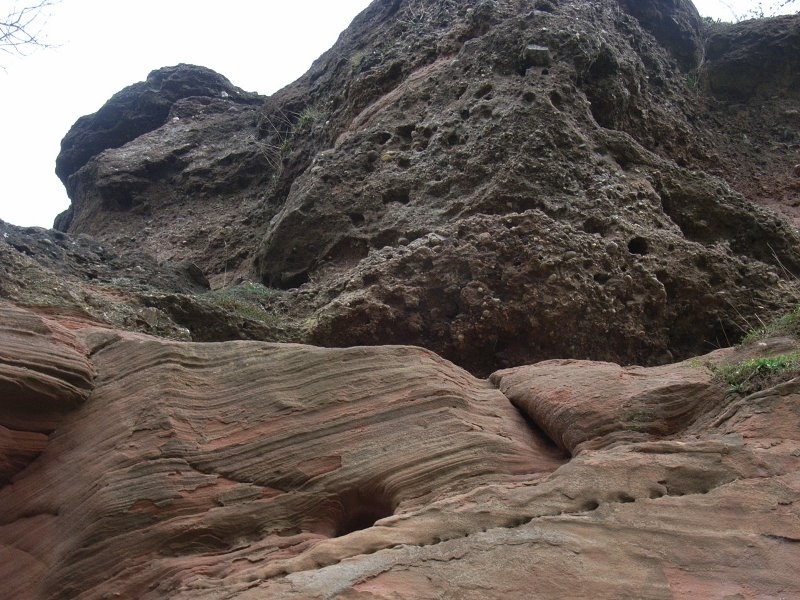 The rocks tell a fascinating story of continental collision, shallow tropical seas, hot deserts, tropical swamps, coastal lagoons, vast ice sheets and polar deserts. 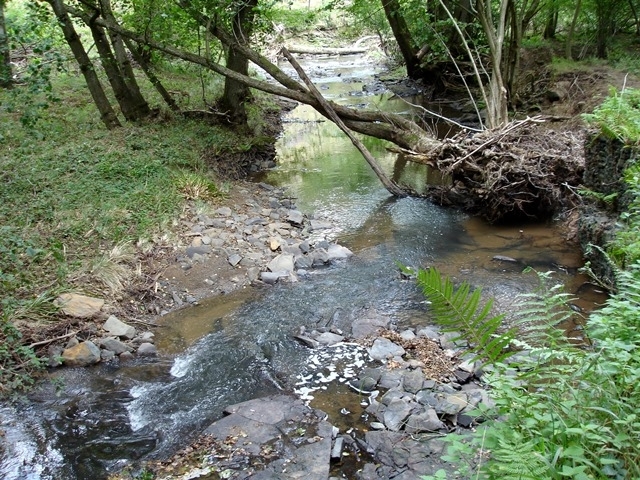 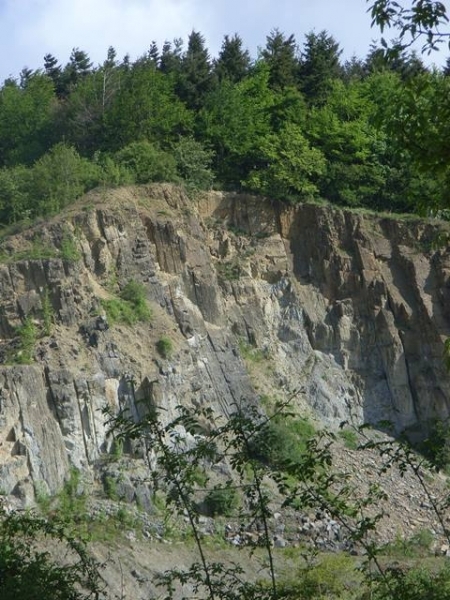 These changes in ancient depositional environments and the associated rock types have produced the diverse landscapes that can be seen in the Geopark today. 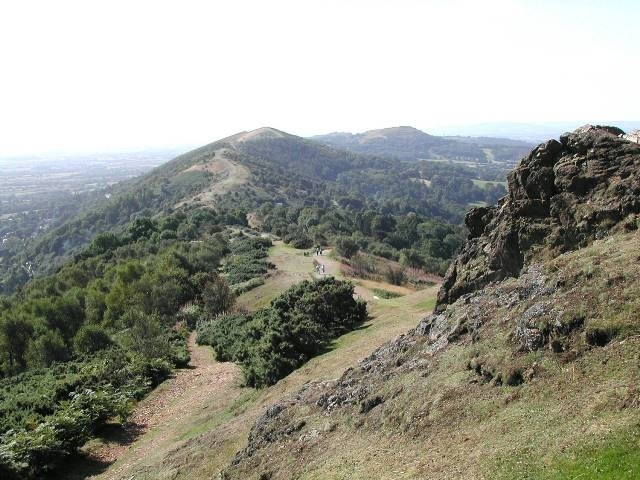 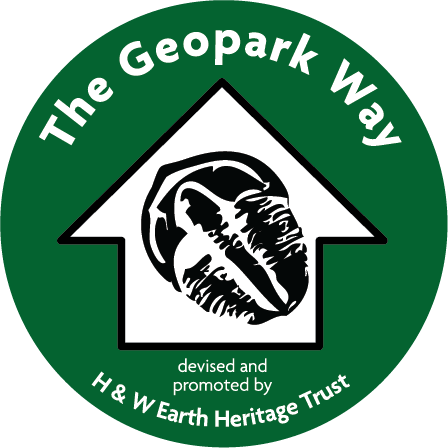 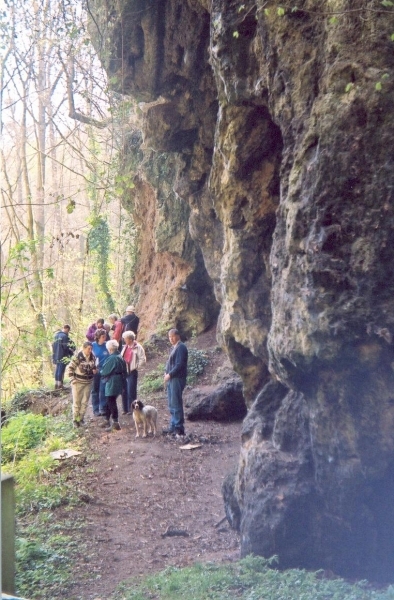 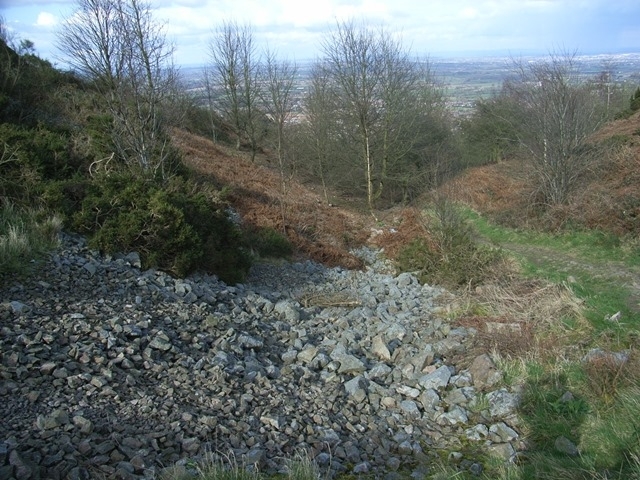 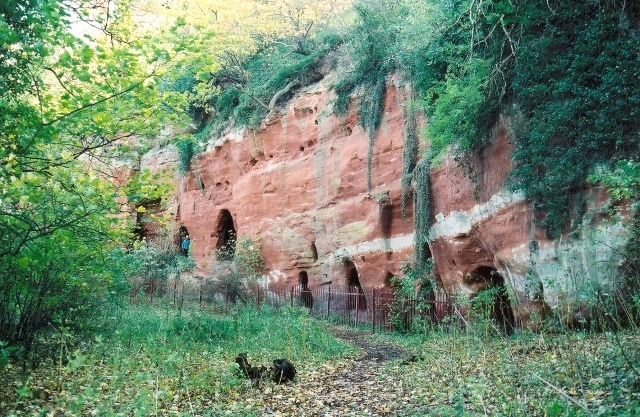 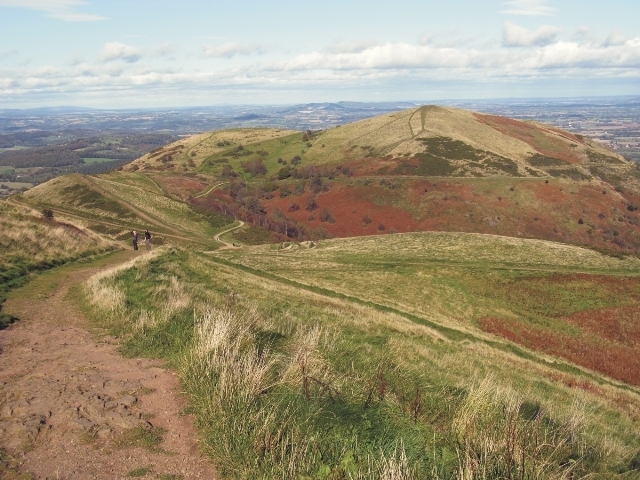 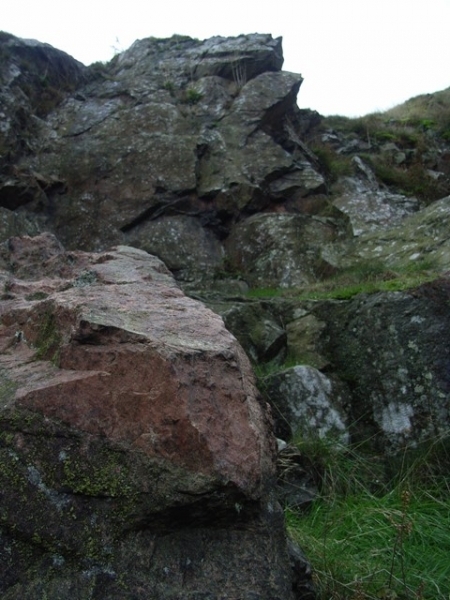 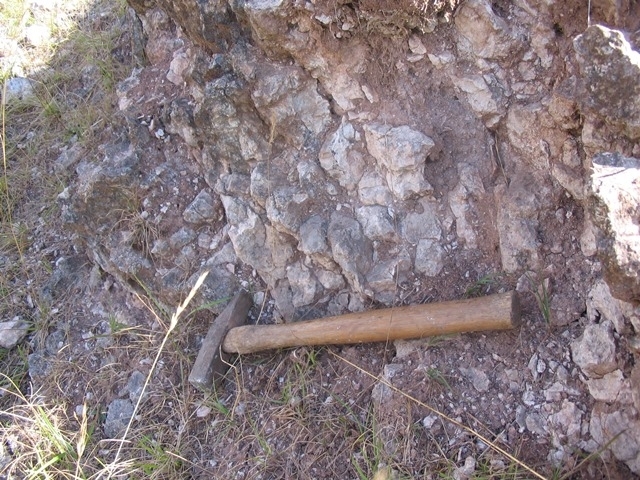 The oldest rocks in the Geopark are found in the Malvern Hills. 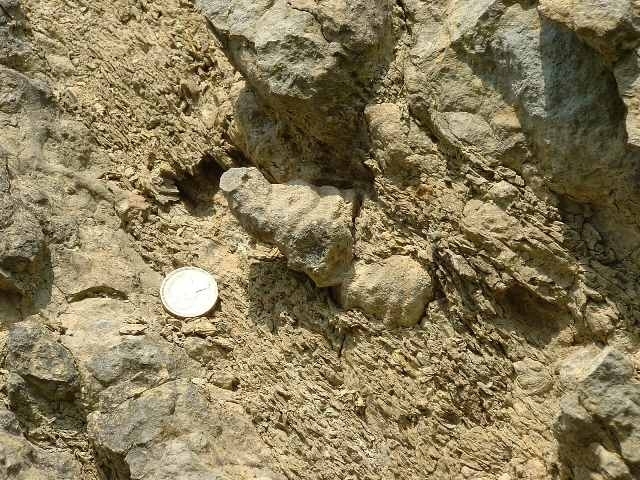 These igneous rocks, formed deep within the Earth’s crust from molten material, belong to the Precambrian period and are aged around 700 million years old. 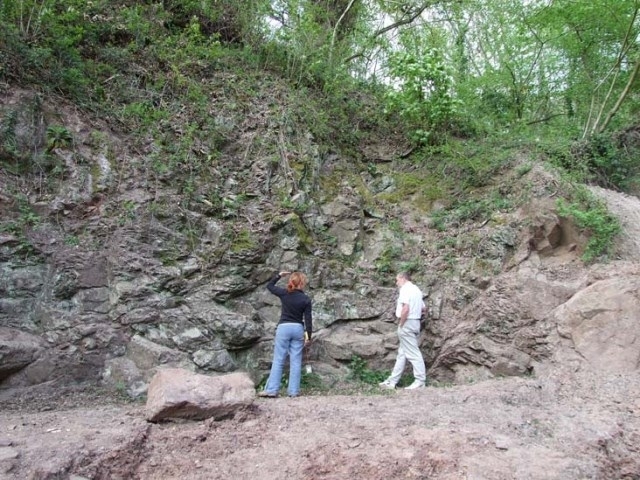 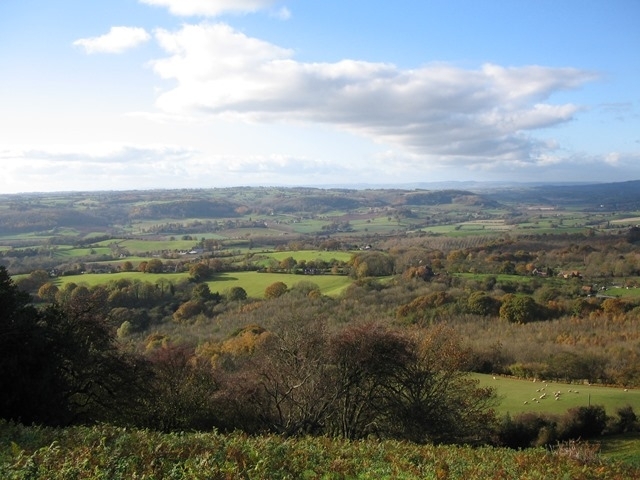 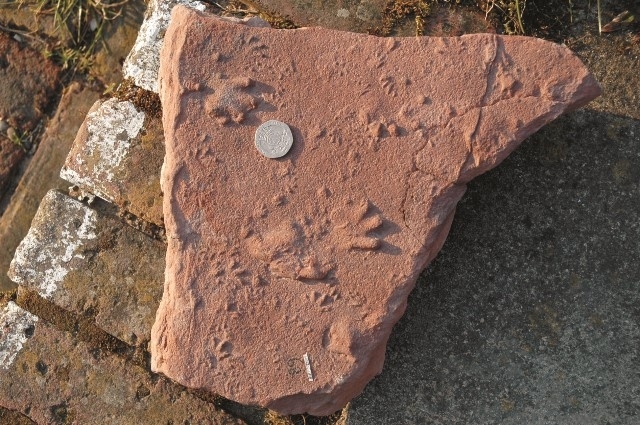 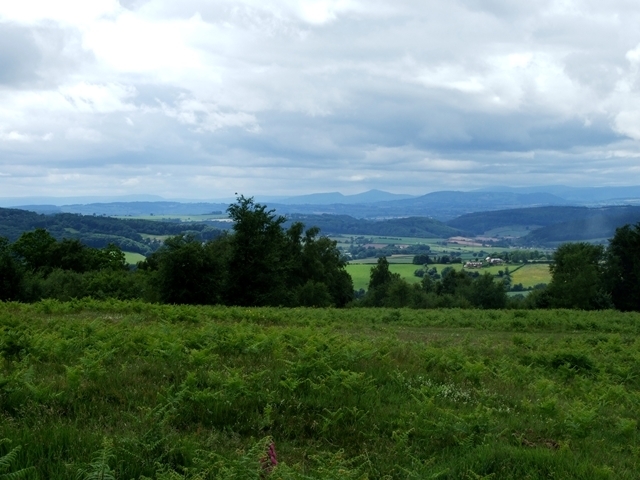 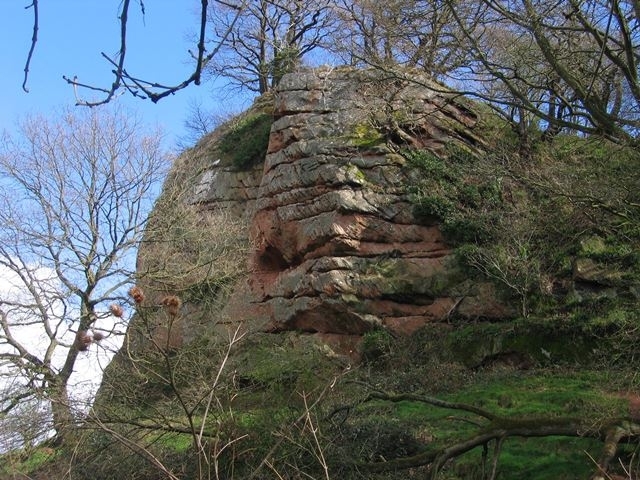 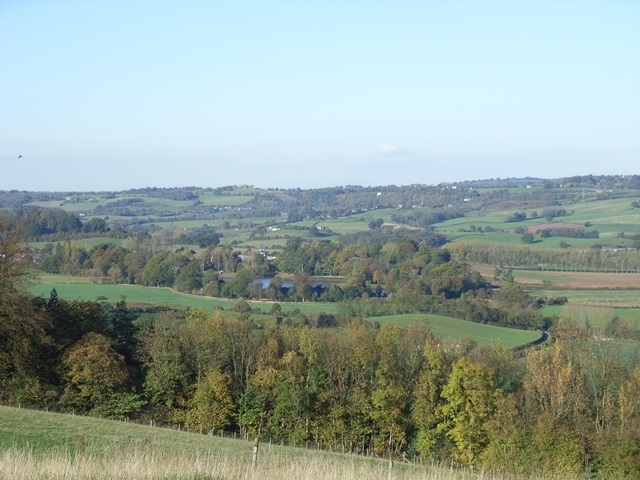 The rocks of the Abberley Hills were formed during the Silurian period and are aged around 440 million years old. 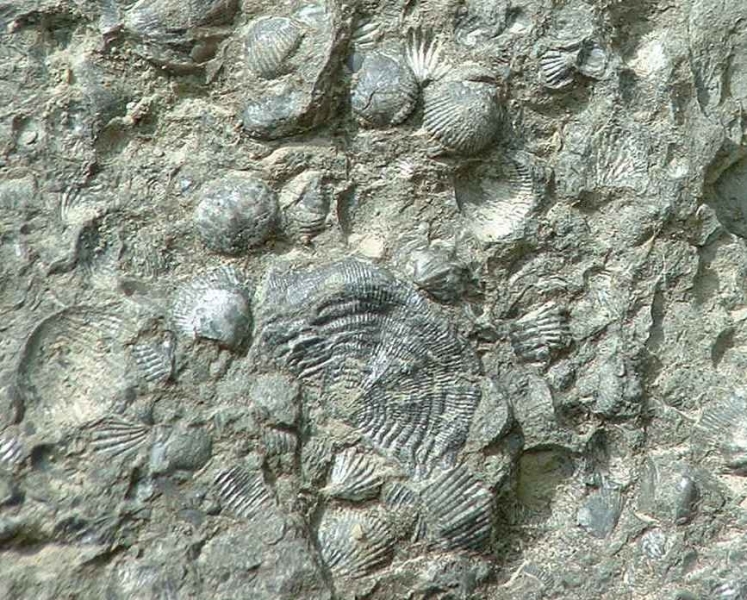 During this period of time, the area was covered by shallow tropical seas teaming with life, providing favourable conditions for the formation of coral reefs. 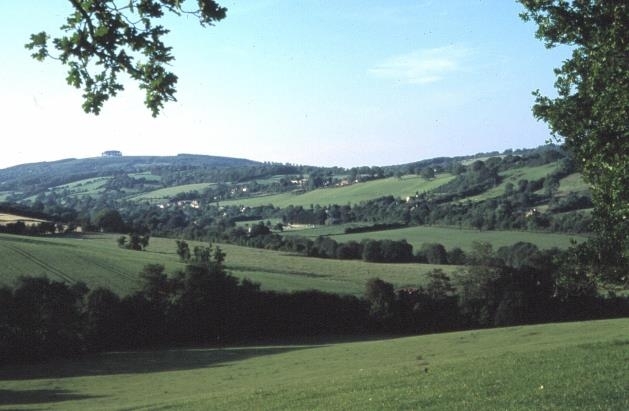 The Wyre Forest Coalfield lies towards the north of the Abberley Hills. 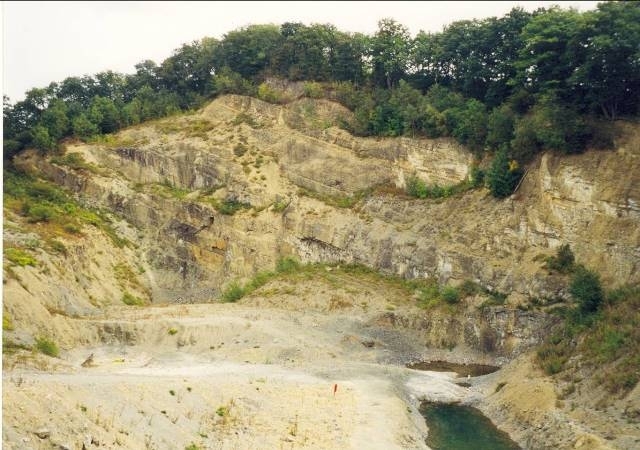 The coal seams were formed during the Carboniferous period (320 million years ago) when the area was covered in dense tropical swamps. 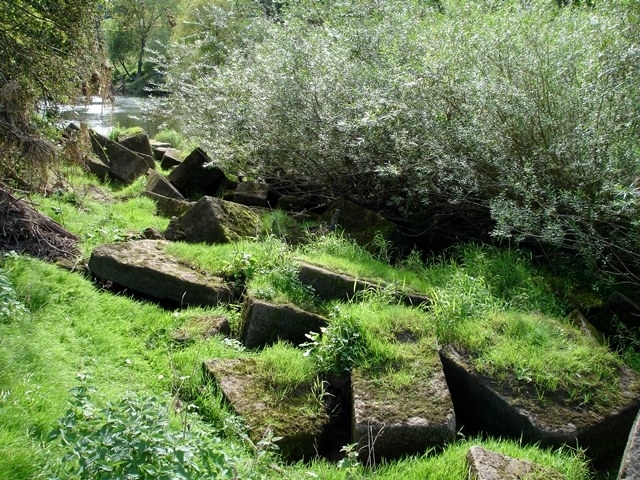 Great rivers bought sand and silt from surrounding mountains into the lowlands, forming sandstones which have been used as building stones. 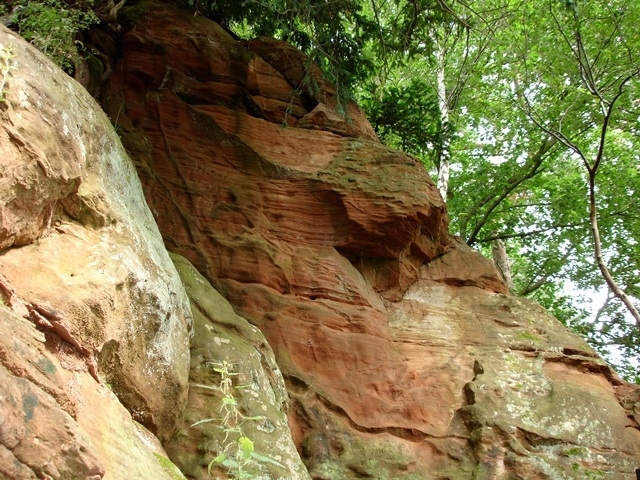 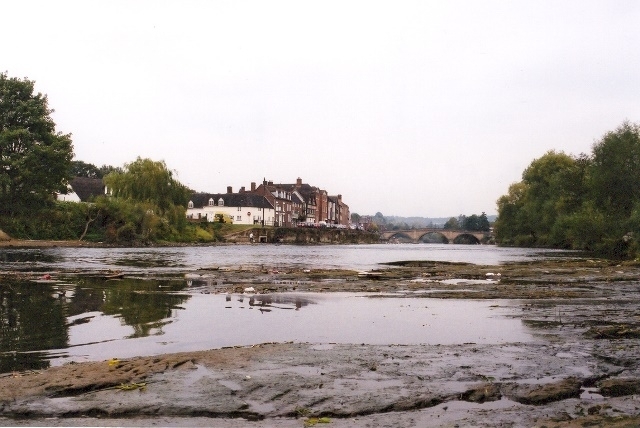 At the beginning of the Permian period (299 million years ago), this area formed part of a shimmering, landlocked desert and many of the red sandstones exposed in the Bewdley, Kidderminster and Bridgnorth area, represent fossilised sand dunes or alluvial fans formed by the transportation of debris by flash floods. 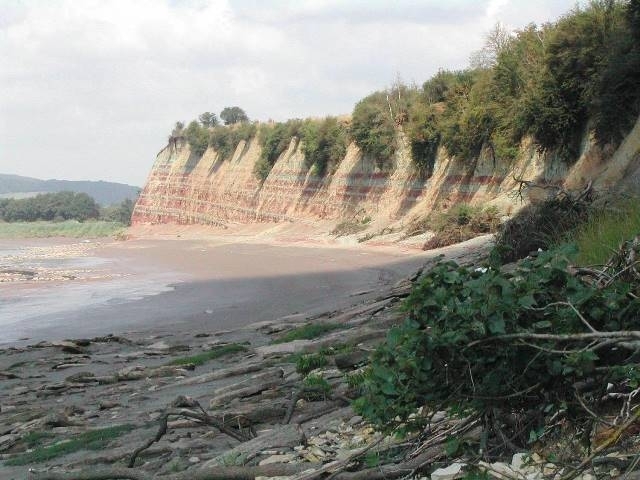 The rocks located at the southern boundary of the Geopark represent the change that occurred towards the end of Triassic period (200 million years ago) from arid, continental conditions to marine deposition within shallow seas that covered most of Europe during the Jurassic period. 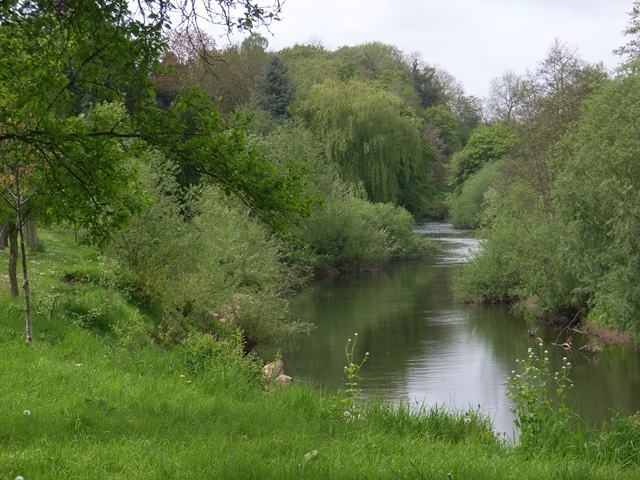 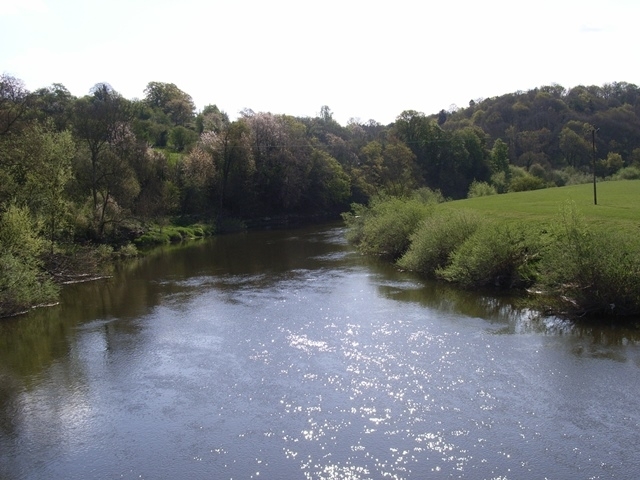 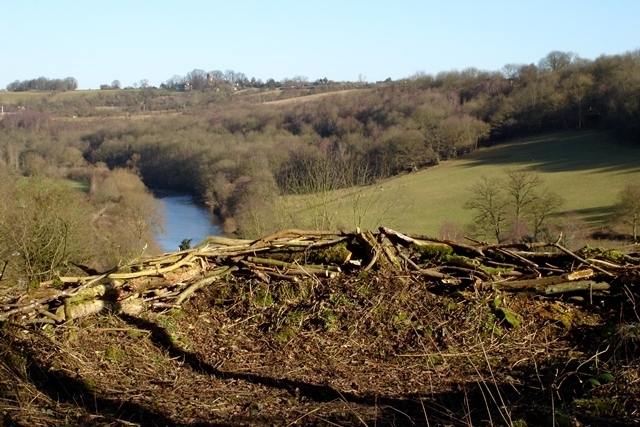 Finally, during the quaternary Period, ice age conditions prevailed and have left behind a legacy of river terrace deposits, beautiful river valleys and influenced the present day course of the rivers Severn, Stour, Teme, Rea, Frome and Leadon that run through the Geopark. 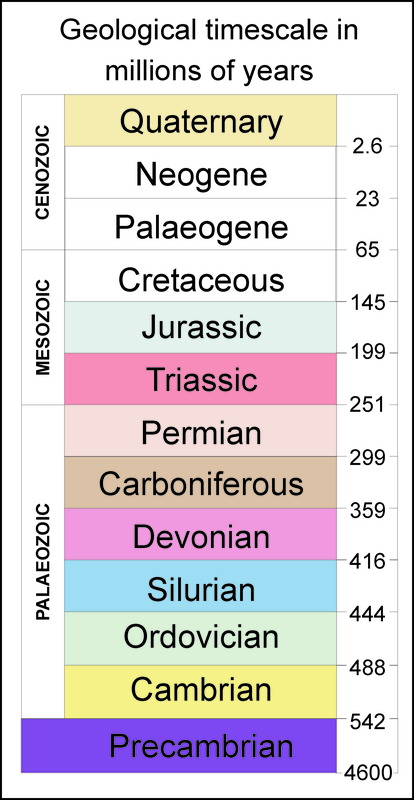 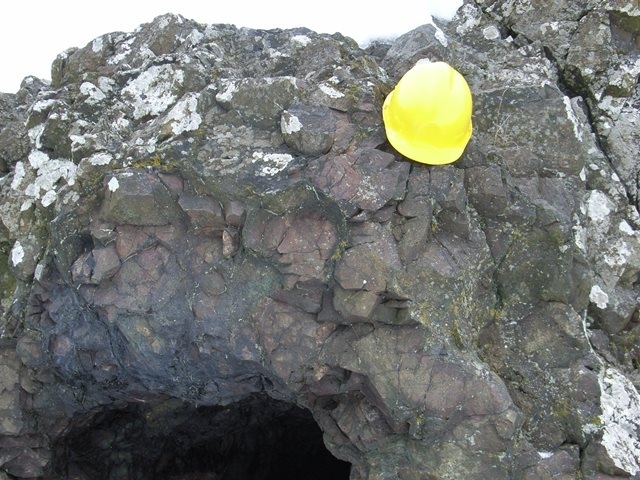 From ‘Geology Today’, copyright Blackwell Science Ltd.